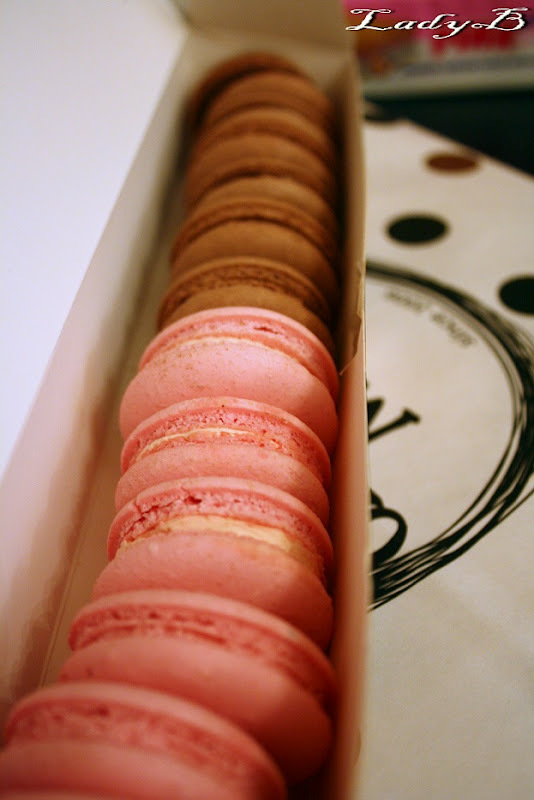 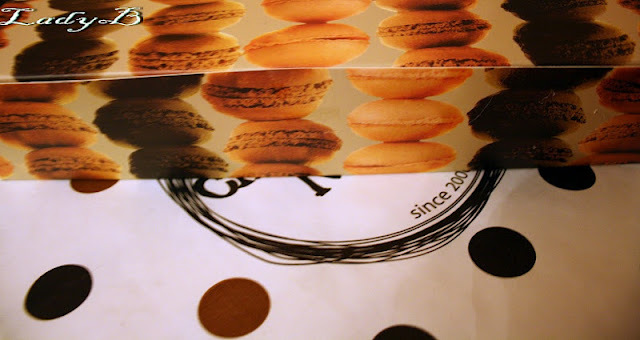 Met up with a highschool friend over coffee and macaroons sometime last week, we tried a bit of every flavour they had but I couldn't push back the taste of their rose macaroons .. 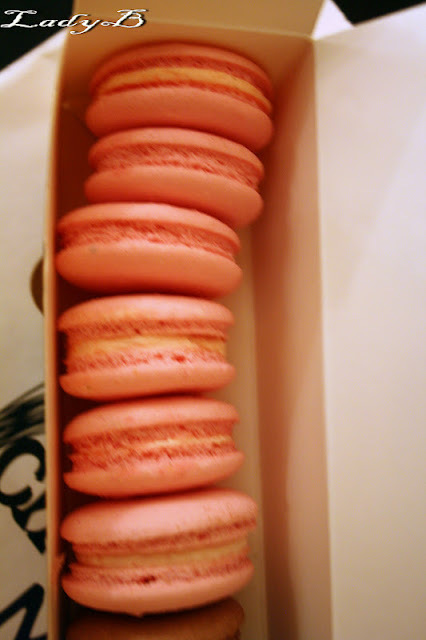 So the next day I went again and got me a box of Rose and Nutella macaroons to share with my family and I guess I found my addiction, its so good to a point making it sinful ! 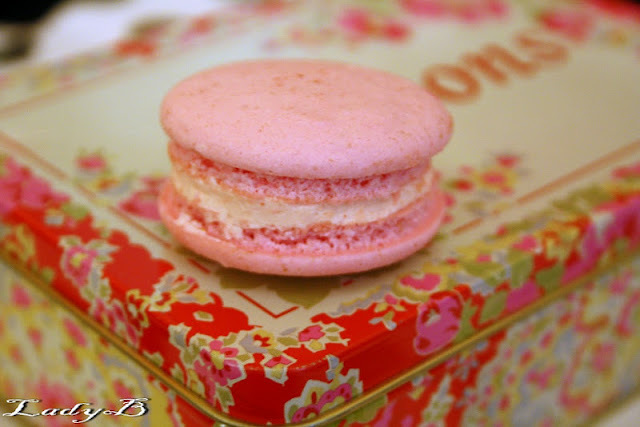 I know my favourite is Laduree, but the taste took me by surprise ! And I'm craving it once again !